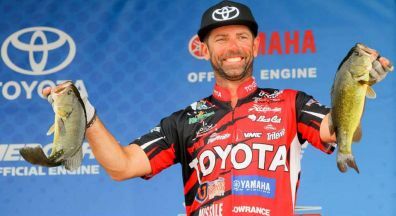 Mike "Ike" Iaconelli, along with Mark Zona, Scott Suggs, John Crews, Bill Lowen and Cliff Crochet will be presenting (2) 45-minute seminars each at The Bass University's 2018 classes at Kokomo, IN. 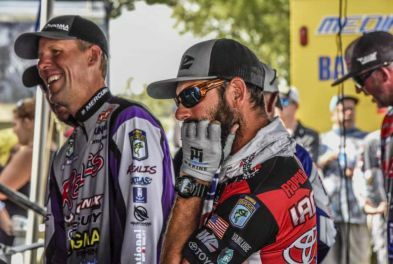 If aren't near Kokomo, or are unable to attend, be sure to check out our other locations for 2018. 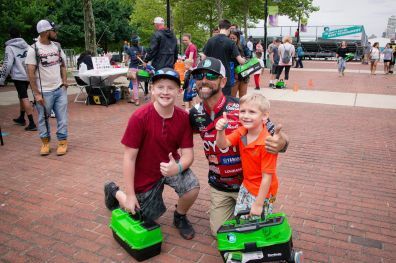 Meet Mike Iaconelli at the 2018 Ike Foundation scholarship benefit dinner. 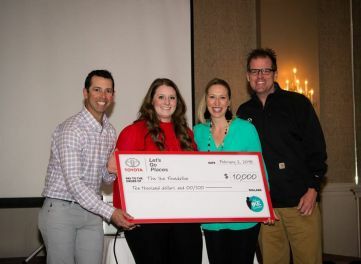 In 2017, we were able to offer $1500 scholarships to 5 graduating high school seniors. 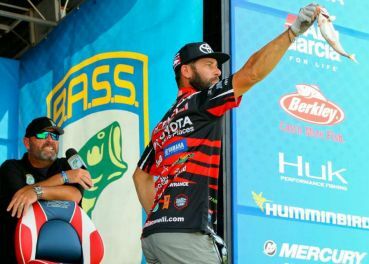 Help us make 2018 even bigger! 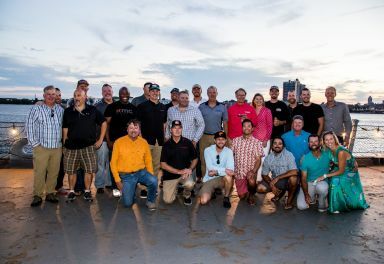 Join us for a fun night of beef, beer and more, starting at 7PM ET on February 2nd! 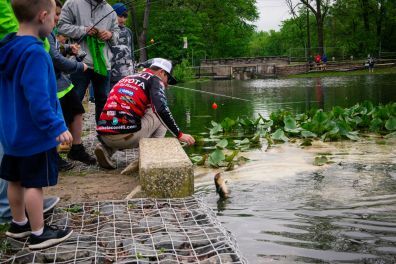 This event was rescheduled due to flood waters in the area. It was originally scheduled in April. 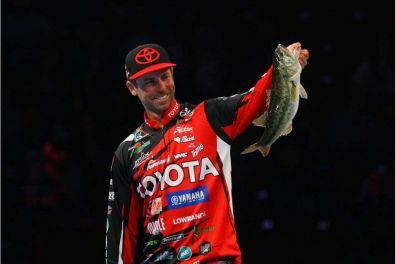 Mike Iaconelli is scheduled to attend ICAST 2018, the world’s largest sportfishing trade show. 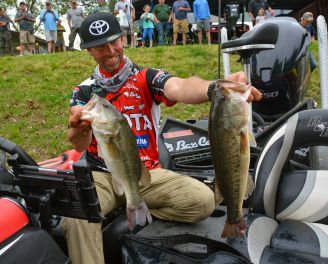 Iaconelli is traditionally around his sponsor's booth throughout the event. 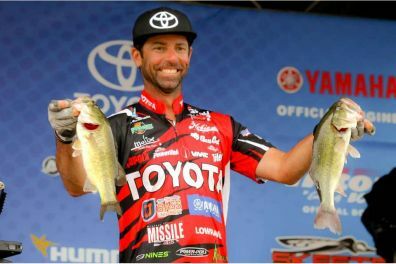 These include: Abu Garcia, Berkley, Rapala, Molix, Yamaha, Power-Pole, Missile Jigs, Flambeau, Lowrance and more! 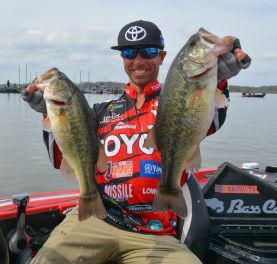 Check out our bass fishing videos section for past and future iCast new tackle and product videos. 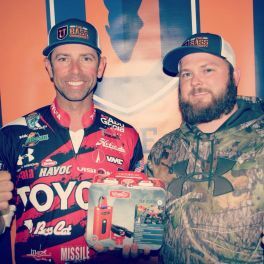 Meet and talk with Mike Iaconelli the night before the 3rd annual Ike Celebrity Pro/Am bass fishing tournament, which features a bass boat and kayak division, there will be a benefit dinner with great food & drinks. 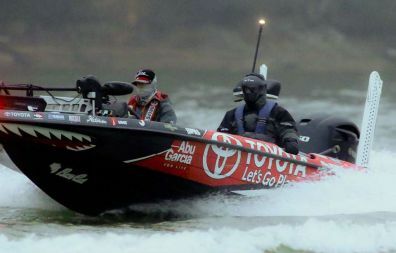 Each bass boat tournament-registered angler will receive a free dinner ticket, additional dinner tickets can be purchased for $75 each. 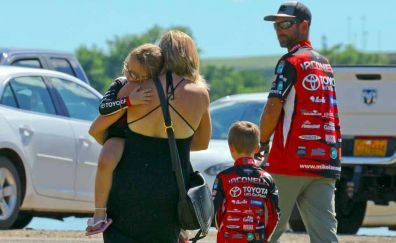 This is the 3rd annual Ike Foundation Celebrity Pro Am Bass Fishing Tournament and Family Fun Fest. 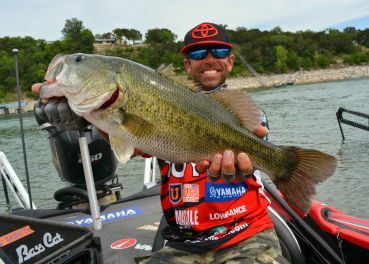 There will be a bass boat division, where you can fish with a pro, or with your buddies for fantastic prizes. 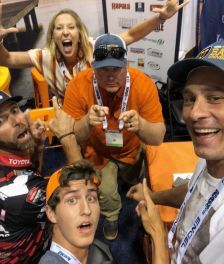 There will be a Kayak division, where the winner is invited the Hobie Fishing Worlds!